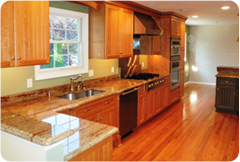 How Can KPS Sons Carpentry LLC Help You? 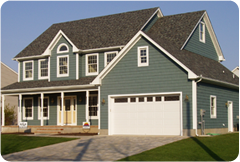 As experts in all types of home construction, we can help our customers with any project for their home. Whether it’s a kitchen remodel, new siding, or a new complete custom home, our years of experience in the home building and remodeling trade allows us to complete any project with quality and professional results. 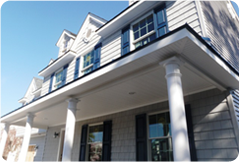 We have been serving the Ocean and Monmouth County area for many years and offer the most complete home construction services available in our area. As a family owned and operated company, we pride ourselves on producing the highest quality results for each of our customers and truly treat each of our customers homes as if they were our own. Contact us today or stop by our design center to see what we could do for your home.